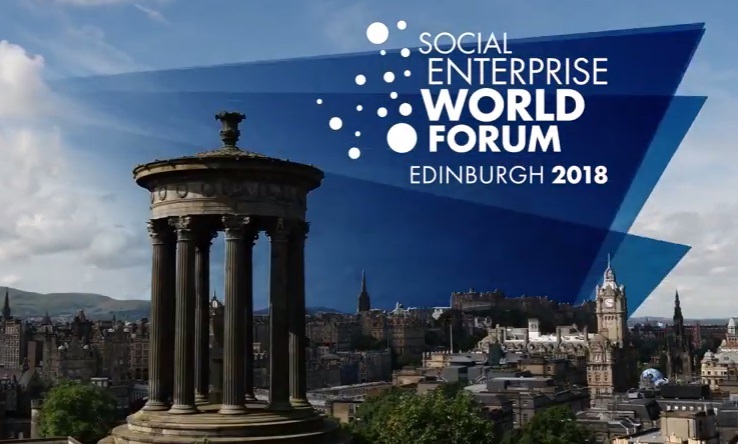 A Social Enterprise is an organisation, or a person, changing the world for the better. Like most businesses they aim to make a profit, but the key is that they reinvest the majority of their profit to create positive social change. This allows them to tackle social problems, improve people’s life chances, support communities and help the environment. Cordant Group, the UK’s 2nd largest recruitment and services business with revenues of £840 million and 125,000 employees, reinvests the majority of its profits into social programmes across education, employment, and healthcare, pledging to touch and improve thousands of lives, one community at a time. To demonstrate its intent, Cordant has capped all annual shareholder dividends and all executive salaries, and agreed to be independently audited, using recognised Social Impact measurements. Social Bite is a chain of sandwich shops with a difference – they’re on a mission to end homelessness in Scotland. They created the world’s largest annual sleep out Sleep in the Park which last year alone raised £4million. Students of Broughton High School in Edinburgh have created BROEnterprise which tackles social isolation and loneliness in the community by bringing people together each Friday afternoon in the school to enjoy tea and cake, and to have fun together through craft and reading activities. Everyone is welcome from early years to golden-agers and, as you can imagine, the social enterprise has been a really positive movement in the school. Imagine a world where Social Enterprise is part of the curriculum in every primary school. It’s a main subject choice in every secondary school, and it’s a culture that’s embedded in every workplace. We all know that the best ideas come from people working together, free from prejudice, financial constraints and fear of failure. With our Society offer at StudioLR we walk the talk about improving people’s everyday – that’s our purpose and the reason we come to work each day. We collaborate on ideas that make a difference to people from all walks of life. We listen and improve until we get it right for the people that need it – they’re the experts. We make sure it’s sustainable and for good. And when it’s embedded we measure the impact. I urge you to think about what you care about and use that as a starting point to make a difference. There are huge challenges for people all over the world that need our creativity, motivation and determination to solve. Do you care about loneliness, obesity, inequality, or the ageing population? And if you need inspiration, this is a good place to start.